Amaryllis can’t remember the first eight years of her existence. Her father insisted it was due to the trauma of losing her mother, yet his life’s work suggests otherwise. In the bluebell woods behind the house stands a picture palace, which houses his invention; the memory machine. Memories make us who we are, good and bad. Should we be able to pick and choose and will bad memories always be stronger than the good? 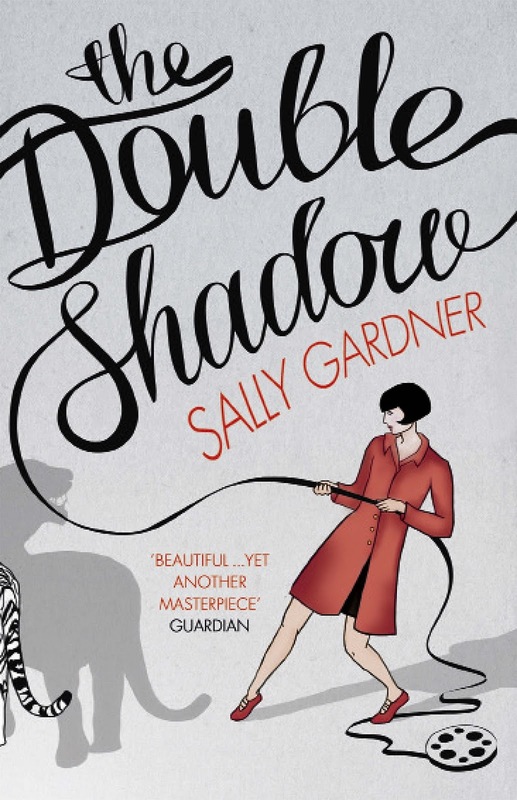 There are lots of excellent ideas and some beautiful writing in The Double Shadow however I felt I had to struggle through the first half to get there. At the start Amaryllis is portrayed as selfish and cruel, a thoroughly unlikable privileged young girl, though with enough hints to say this isn’t how she is deep down. She is raped, her memory wrapping round the event with its own version. She isn’t given sympathy and so her contempt is justified but it is misdirected. The story is fairly linear apart from the first chapter, which introduces a scene from much later on. I was pretty confused for a while as to the timeline, not quite grasping Amaryllis’ memory loss to be from much earlier on. Her memory disappeared, whether on purpose or through illness, to mask a childhood trauma, that much is clear. That she is then raped, made me connect that act to her memory loss, which just left me trying to pick up strands that weren’t there. Surely the past is there for us to remember? If there is no future but the worn out memories of others, then I will be lost. However, roll in the memory machine and things pick up. Things make more sense and the pace speeds up. I loved the idea of the picture palace containing a world built on happy memories, and the resulting environment, of course, not living up to expectations. I would have liked more of the book spent on the memory machine and not the longwinded build up. Her circumstances are important, but they could have been introduced more through her memories. Whilst it’s set against the backdrop of war, it’s not a war story. Yes, it touches on how memories of war can ruin minds and the threat of the memory machine as a weapon. The military offers new opportunities for young men like Ezra. However, Amaryllis stays untouched by the war, she has her own horror to contend with. It is a reminder that people still continue to live their own stories during war time, even if they have to constant reminder of impending disaster on their doorstep. The Double Shadow has recently been reissued in a new paperaback edition by Indigo and is available to buy now. Thanks go to the publisher for providing a copy for review.